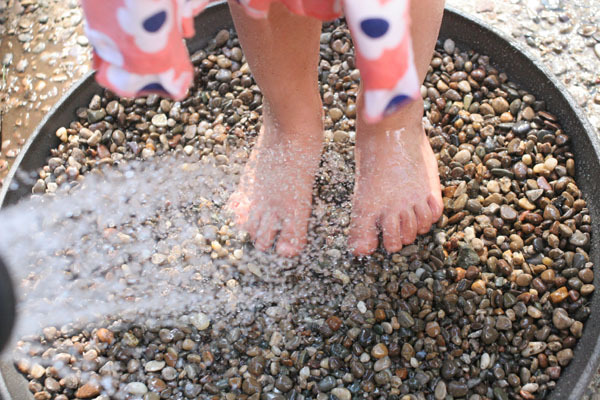 Learn how to make a foot wash station for messy summer days. In 15 minutes, you can make an attractive — and affordable — DIY Foot Wash Station for the backyard. Tired of the kids tracking messy footprints throughout the house? 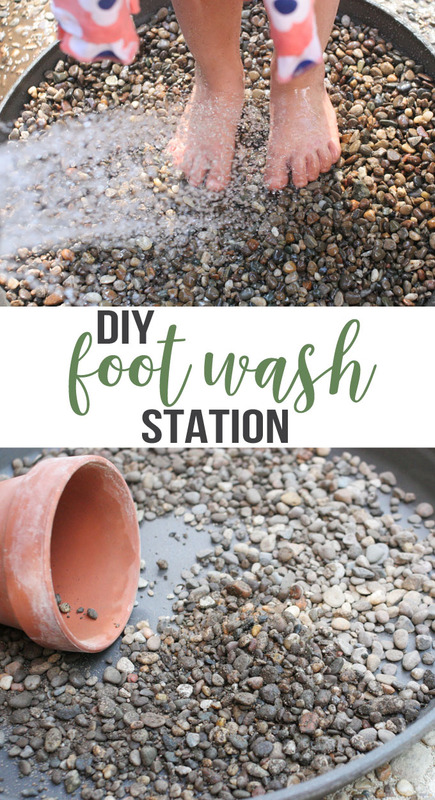 Make a DIY Foot Wash Station and solve that problem for good. The kids can get dirty and messy, but your floors stay clean. 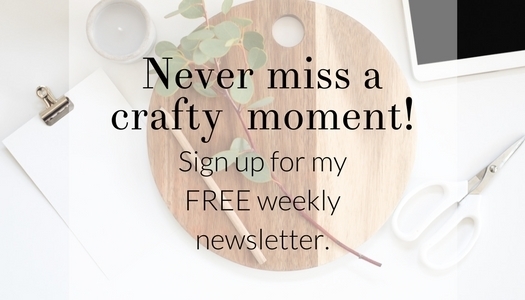 I’m Lora, of Craftivity Designs, back to share a simple DIY with you this month. 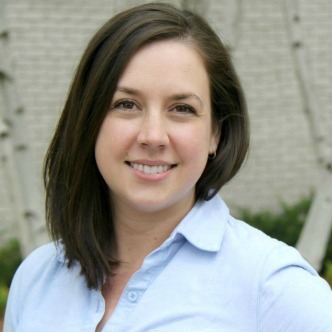 I don’t know about your kids, but my daughter can play for hours in the sandbox and my son loves running through the sprinkler. 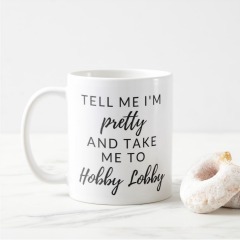 We want our kiddos to enjoy the outdoors (whether playing with their DIY nature kit or going on a scavenger hunt), but we also have to maintain our sanity. No parent wants to spend hours scrubbing muddy footprints or vacuuming sand, right? Instead, it just makes sense to clean those sweet little toes before they make it into the house. 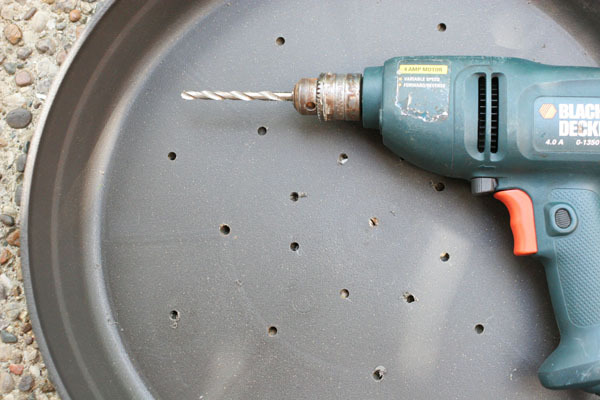 Drill 1/4″ drain holes into the large plastic saucer. The water, sand, and mud should filter through the rocks and out the base of the saucer. 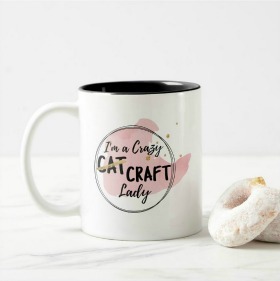 Therefore, be generous with the amount of drain holes (my 18″ saucer has over 25). 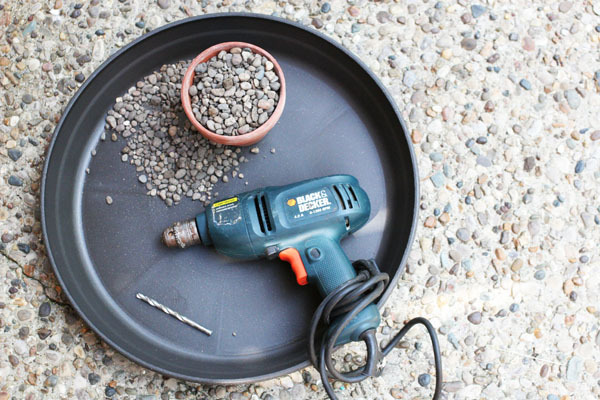 Once all the holes are drilled, pour pea gravel into the saucer. Fill the rocks to approximately 1/2 the depth of the saucer. Finally, place the foot wash station within nearby access to a water hose. Our DIY Foot Wash Station sits near the edge of the patio, ready for those messy feet traipsing in from backyard adventures. The kids stand on the smooth rocks while we spray off their feet with the water hose. Of course, my sandbox-loving girl finds the stones quite fun to dig in, too. 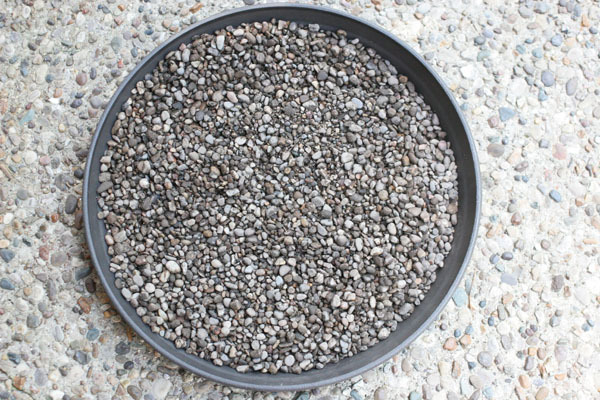 Luckily, our .5 cu ft bag of pea gravel will go a long way (you’ll only use about 1/4 of the bag). As a bonus, you might find that it’s quite refreshing to set tired feet on the warm stones. A coat of water is soothing after a long day in the yard — and cheaper than a foot massage (*wink*). Seriously though, for less than $10 and approximately 15 minutes, we had an attractive DIY Foot Wash Station for the patio. 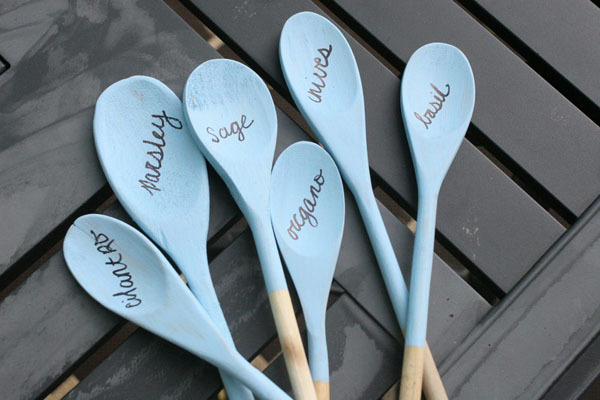 Make a set of darling Plant Markers from Wooden Spoons for your herb garden. 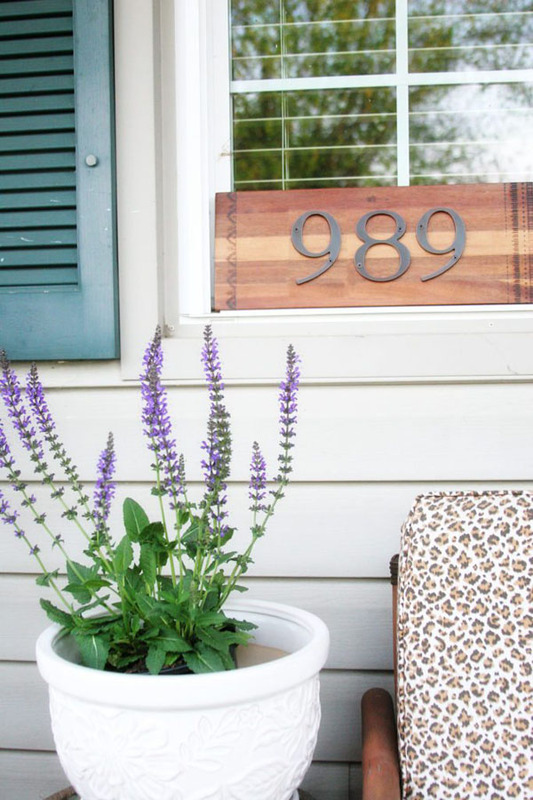 Learn how to make a DIY House Number Sign in minutes (seriously, so easy!) 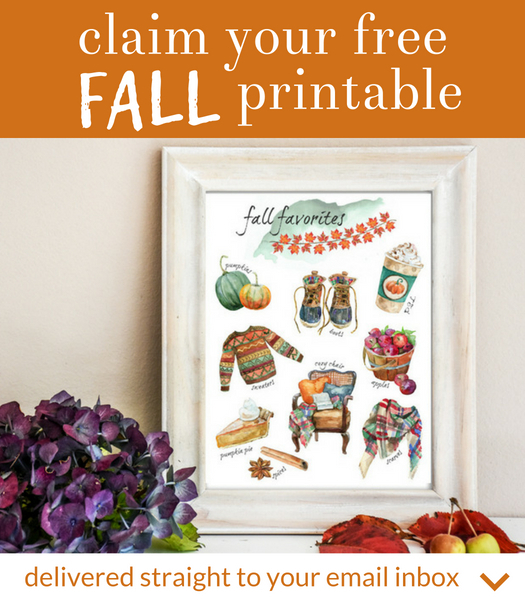 Plus, check out 12 more DIY House number signs at the end of the post. « Farmhouse Style, Patriotic 4th of July Printables!